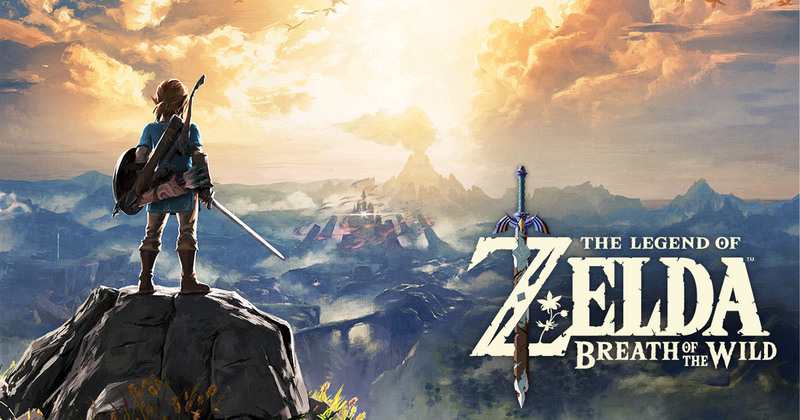 The Legend of Zelda: Breath of the Wild has reached a new milestone in Japan. Between both Switch and Wii U, sales have surpassed one million units. Breath of the Wild has sold 871,528 copies on Switch. Wii U accounts for another 133,024 units. Of course, the game has been sold digitally as well, though we don’t have a specific number in that area. 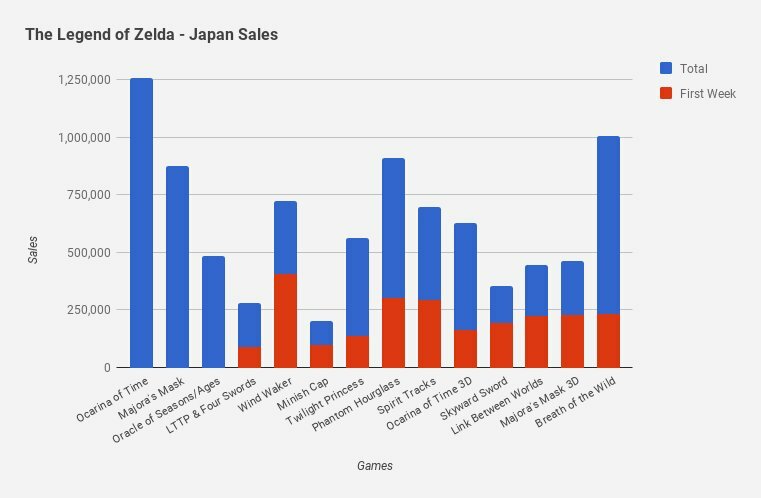 Zelda: Breath of the Wild is the first entry in the series to sell over one million units in Japan since Ocarina of Time.